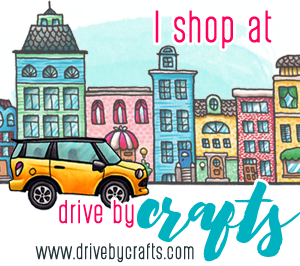 Be sure to check out what Lori has in store for you on the CDS blog. Another GREAT group of projects, these are fabulous! 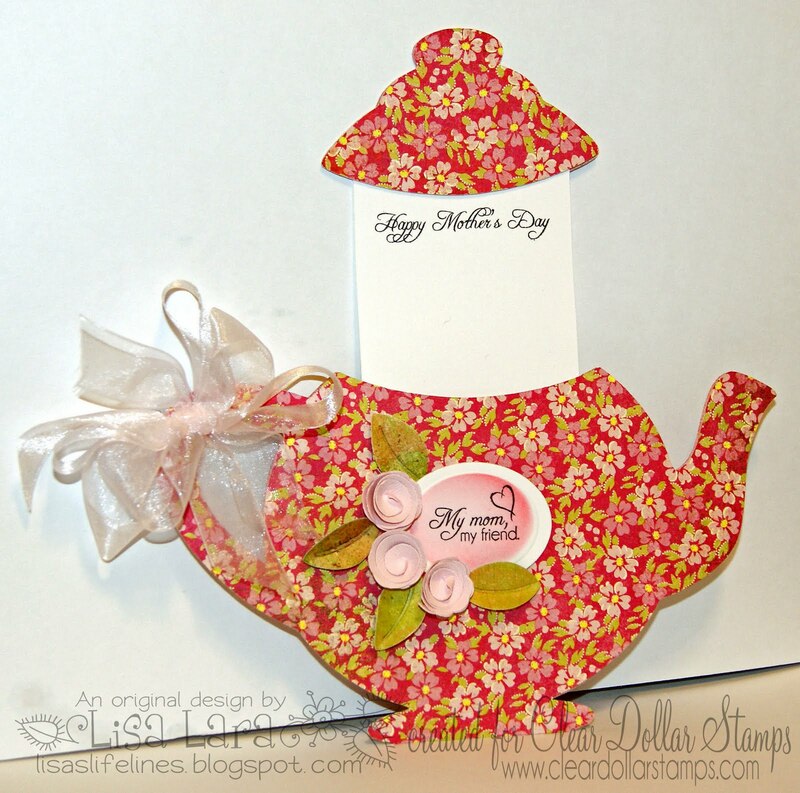 Totally cute teapot card, I like the paper you used too. LOVE the dad card. 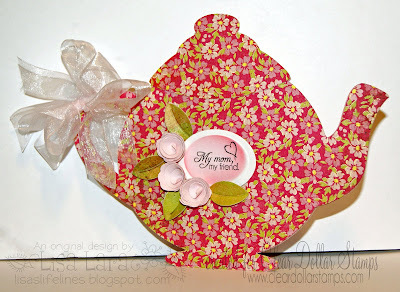 Very classy with the embossing border (you know I LOVE that) and all the white space. 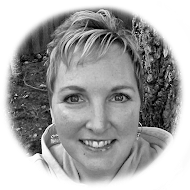 Awesome Lisa - you are a very talented woman!!! LOVE your teapot card Lisa, so fun and creative. 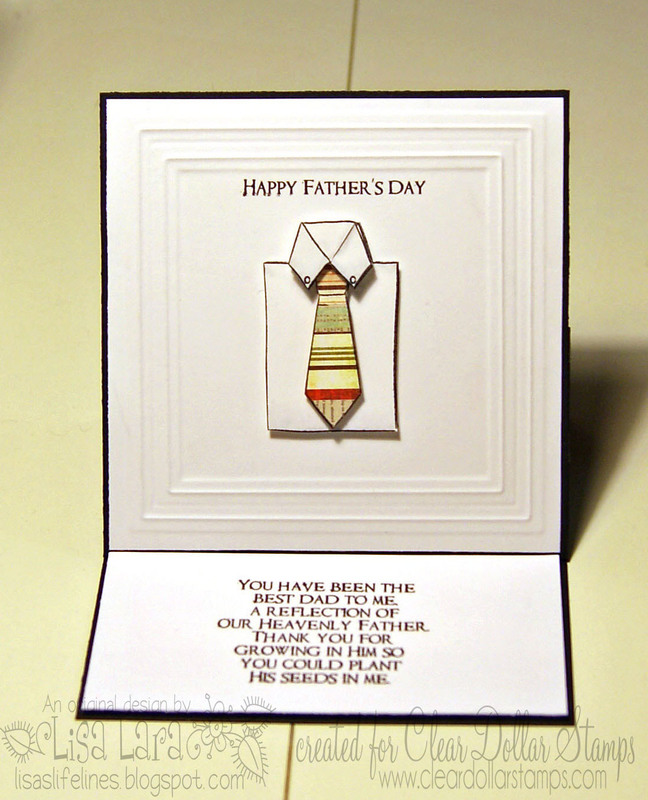 Your Fathers Day card looks so smart, just love that shirt and tie!